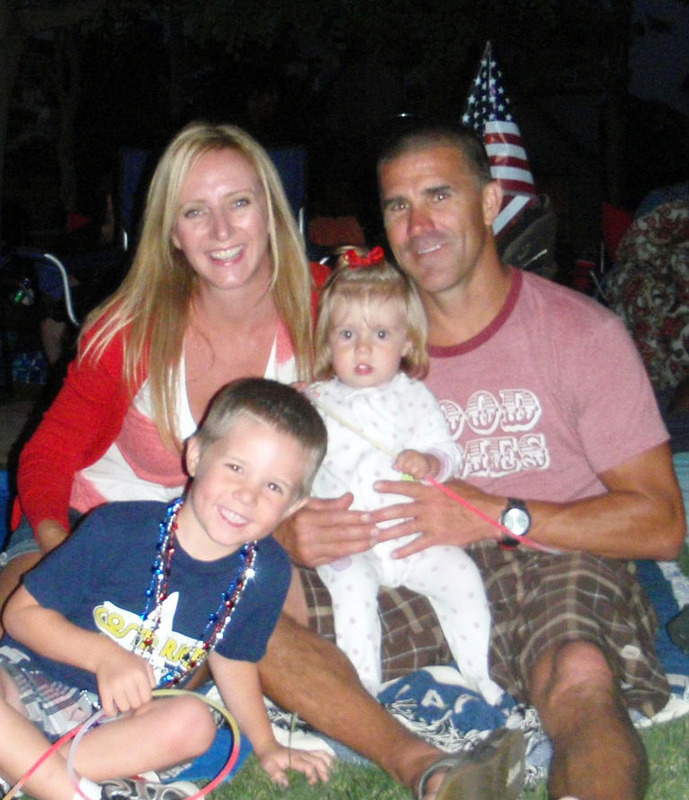 Introducing.......Coreen - She's a super busy mom of two from California, with a gorgeous family. Even with the busy life she has, she still makes time to read and support her bloggy friends and that what makes her a great Mom That Blogs. Tell us a bit about yourself......I was born in Southern California but grew-up in Northern California and end up back in Southern California after college (I went to University of Arizona) so I’m a true California girl. I met my husband at a bar in 1996, but the loophole is that it wasn’t in the bar, we actually met on the sidewalk outside of the bar. The bar, by the way, has since been torn down but our love has endured! We married in 2000, had our son in 2007 and our daughter in 2010. And they are my snug bug and love bug. Both our children were jump-started with fertility help, which I’ve blogged about. I like to say that they may not have been conceived romantically, but they were made with lots and lots of love. My husband and I are in our 40s, our son is 5 years old and our daughter is 21 months. We also have a 1 year-old golden retriever that we rescued recently, who is adorable but chews everything and anything he can. 1. I can tie a cherry stem into a knot with my tongue. 2. I am adopted (and my family is amazing) and I now also have a strong relationship with my entire extended biological family (I dubbed them bio-fam). 3. In addition to mommy blogging, I also write a weekly gossip column under the name Gingerbreadmama for www.teawithlemon.com. I blog because if I didn’t have a creative outlet for all the funny & crazy antics that transpire, I’d probably drink too much and spend my spare time yelling at my kids. What are your must read blogs......This is one of the most difficult questions! I can’t possibly list them all, so I’ll choose 7 (lucky number 7). I have so many blogs I truly enjoy but I admit that I don’t get to read them all daily. I use Flipboard for iPad, by the way, to keep all my favorites in one spot. It’s a great app. What inspires you......Too broad a question to answer simply…in general, I’m inspired by people doing the right thing, honesty, grace. It always gives me pause when I see someone do something entirely unselfish and kind, even if it’s a little thing like holding the door for someone who needs an extra hand. Inspiration on how I live my life come from my children, who inspire me to see things from a different perspective, to let go of all the crap that can get pent up, to find humor in almost anything and to not take myself so seriously, and my husband, who inspires me to be the best me I can be. I’m also blessed to have a very close-knit family and circle of friends who support me and who I can draw inspiration from. I hope that I do the same for them. Do you have a bucket list......I do have a bucket list. In no particular order, and this is in no way the entire list, I want to learn how to speak Spanish, play the guitar, vacation in Greece & Spain (I’ve traveled all over but those are two of my dream destinations), and figure out how to use my sewing machine. Do you have any blogging advice you'd like to share.......My only blogging advice is to always remain true to yourself. If it isn’t fulfilling, then you shouldn’t be doing it. 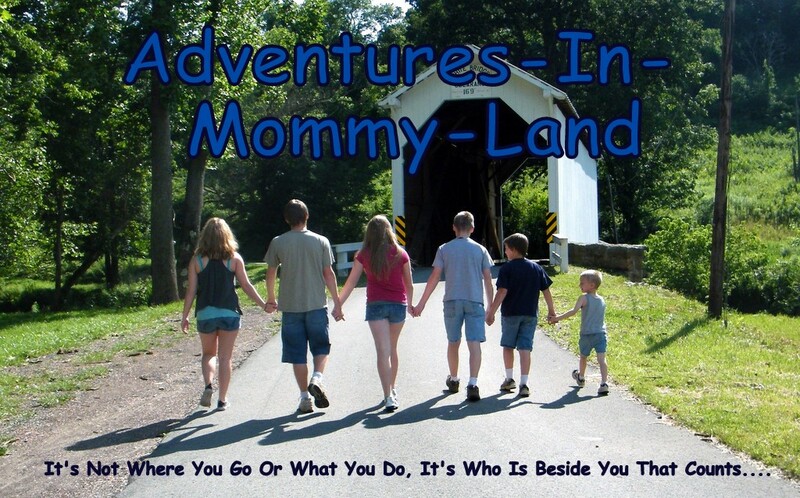 For more about Coreen and her family adventures, check out her blog The Adventures of Captain Fussypants & Little Miss. Thanks Charlene, for the opportunity to be a part of your Moms That Blog series!